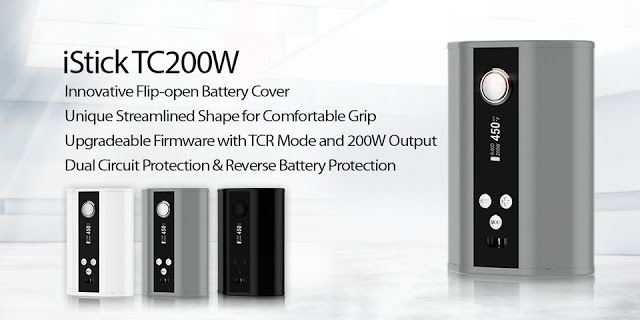 Home / Eleaf iStick / Eleaf iStick TC200W Box Mod / iStick / iStick 200W By Eleaf / iStick TC200W / TC200W Battery / Good News ! iStick TC200W In Stock ! Good news! Three colors Black, white, and silver for Eleaf iStick TC200W are all available at Eleaf iStick Official Authorized Online Store ! All of them are in stock,which color do you like?